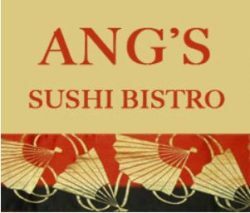 Nice roomy place to dine or pickup takeout. Featuring Pizza , pasta, salads, appetizers and baked Italian pasta. Bookends Cafe is located inside South Norfolk Memorial Library in the Gateway Building at 801 Poindexter Street in South Norfolk, Chesapeake, Virginia 23324. A nice quiet place for a sandwich or a snack and coffee or a nice cold soda. Listing published as a public service by the South Norfolk Business Directory at https://southnorfolkbusinessdirectory.com . 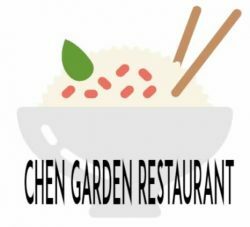 Chen ‘s Garden Restaurant is located at 1800 Liberty St in South Norfolk, Chesapeake, Virginia. Tell them you found them in the South Norfolk Business Directory! China King II is located at 1400 22nd St. in South Norfolk, Chesapeake, Virginia.